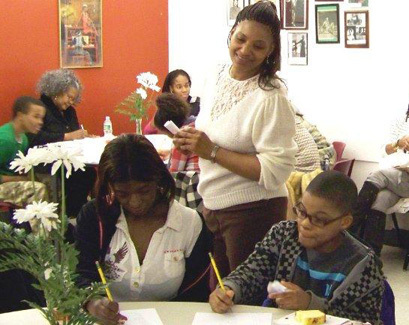 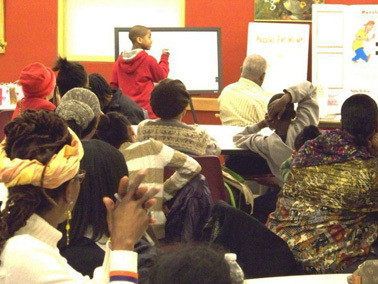 Our hands-on interactive workshops are designed to connect students to life-enhancing information in a fun way through activities that boost self-esteem, improve language arts skills, stimulate critical thinking, and that preps them for personal, professional and academic success. 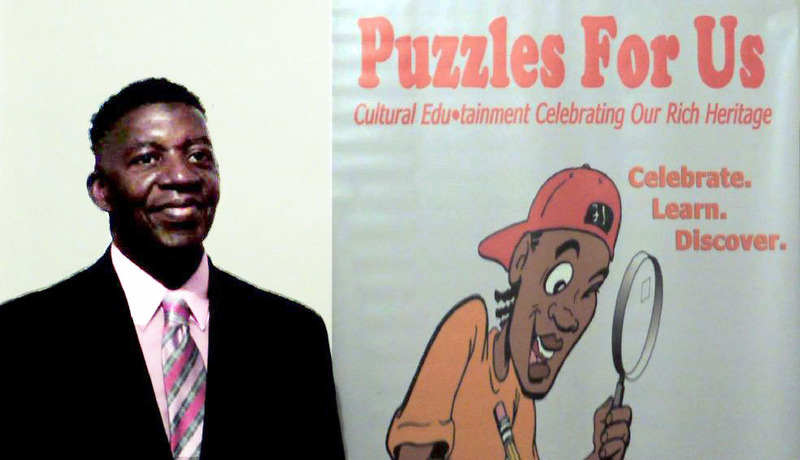 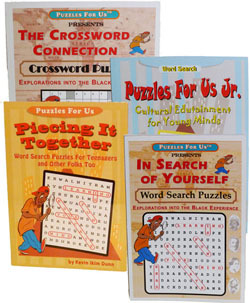 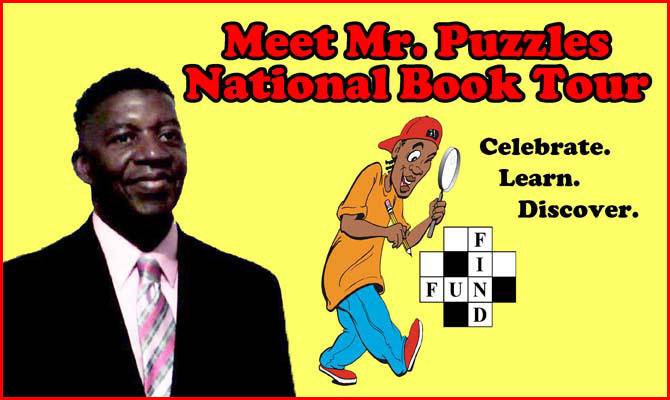 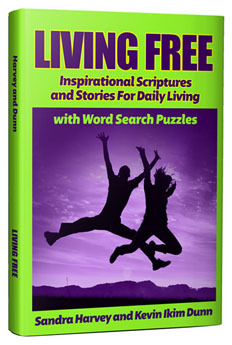 "Your puzzle book is a fun and amazing teaching tool for kids and adults. 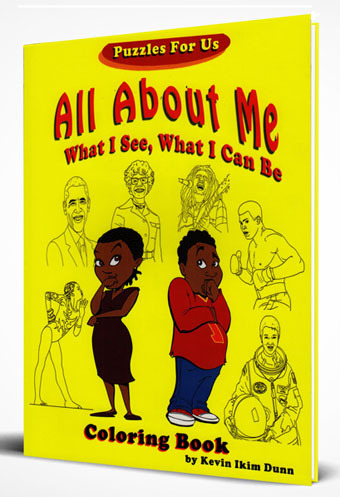 I'm enchanted by it." 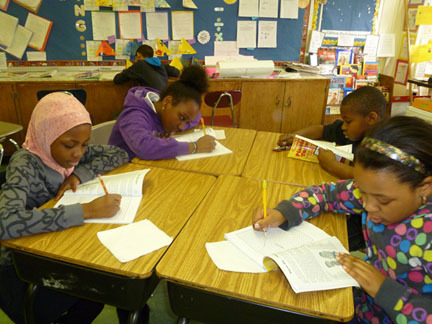 As a sole source provider of innovative educational resources to schools and organizations throughout the country, we are committed to providing the youngsters and communities we serve with the highest level of quality products and services.